What are the books you have written? : I have only written one novel. I have always loved writing. I love words; they are a challenge for me. I have to know their meanings and I am an addict of scrabble and crosswords. I am currently playing 22 games of scrabble on the world wide net. I have completed a history of my family, which would probably be called an autobiography. It mainly covers our migration to Australia in the early fifties from England and contains family history and photos etc. I am currently writing my second novel and so far have 33,000 words. What is your perfect genre? : I find that I am comfortable writing about things that I know about, and know that some people think that what I write about is old fashioned. Where is your favourite place to write? : I usually write in our spare room, which is laughingly called our study. What is your favourite writing reference, tool etc.? : I use our old computer, which has probably out-dated now, but I am comfortable with it. Do you need peace and quiet or noise and chaos when you write? : I usually write when it’s quiet or very late at night, into the early hours of the morning – no interruptions then. What is something unique about your writing? : When I start a story I usually figure out the end first, then the beginning and pad it out as I go along. Do you think rejection is just a part of writing that writers have to accept? : I think rejection by publishers etc. is very hard to take and find it very discouraging. Does anyone help you with your writing process? : I do not let anyone see what I am writing, but I do ask relevant questions regarding certain aspects of fact finding. When I am satisfied with my efforts I then ask a dear friend of mine to ‘Edit’ the story and I usually take her advice. What is your best advice to new writers? : Several people have asked me the best way about writing a novel and I always tell them to have a notebook on hand to jot down ideas. These ideas can then be collated into a story and polished at a later date. Also, don’t give up when the going gets tough. What can’t you live without? : Apart from my family, I cannot live without books. A house is not a home without books. At present I have about 60 books to read – I usually obtain them from garage sales, book fairs or just from friends. Who is your favourite author? 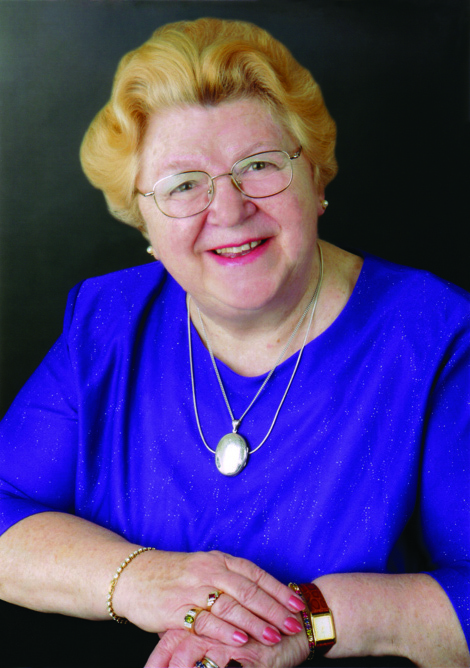 : I have lots of favourite authors, but if I have to name one, it would be Jean Plaidy. She writes historical novels and I find each and every one of her books fascinating. What do you do as a hobby or pastime other than writing? : My hobbies are reading, scrabble, crosswords, tapestries and cooking for my family. I’ve been President of a retired ladies group in Canberra for the past eight years, which keeps me very busy. I am a member of a PROBUS group, senior citizens group and a Scrabble club. In one word describe yourself: People say that I am old-fashioned – and I guess they are right. Vivien’s book is published by Zeus Publications and titled ‘Not Really Alike’. This entry was posted in Authors' tell about the writing life and tagged author, Not Really Alike, old fashioned., Vivien M Reid, writer's life, Writing. Bookmark the permalink. Vivien, since you love scrabble have a look at The Superior Person’s Book of Words collection by Peter Bowler. There are some unusual, whitty and charming words to use in your scrabble games. Peter is also a Zeus author with his book The De Reszke Record.